Elder Bruce D. Porter of the Seventy shares stories of how his children were examples of faith, kindness, reading the scriptures, and courage. 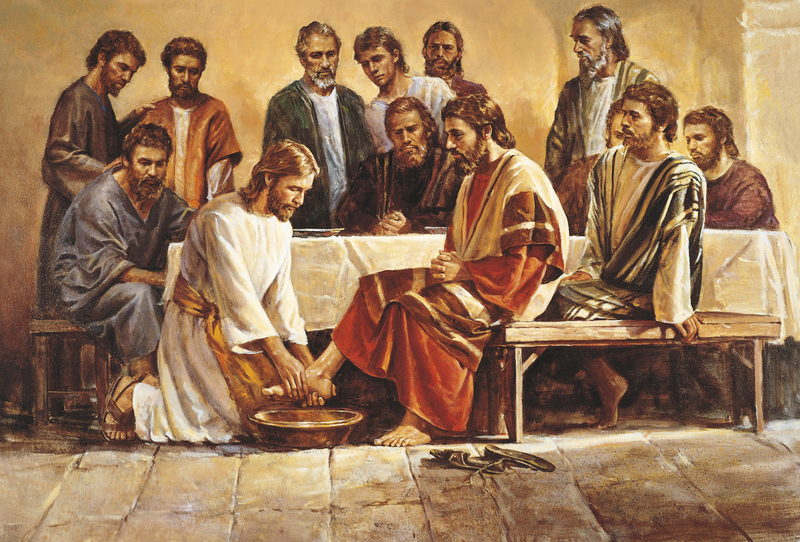 President Dieter F. Uchtdorf teaches that as we follow Jesus Christ we become more like Him. Elder L. Tom Perry of the Quorum of the Twelve Apostles compares housecleaning to keeping pure. An explanation of how the Book of Mormon is another testament of Jesus Christ. 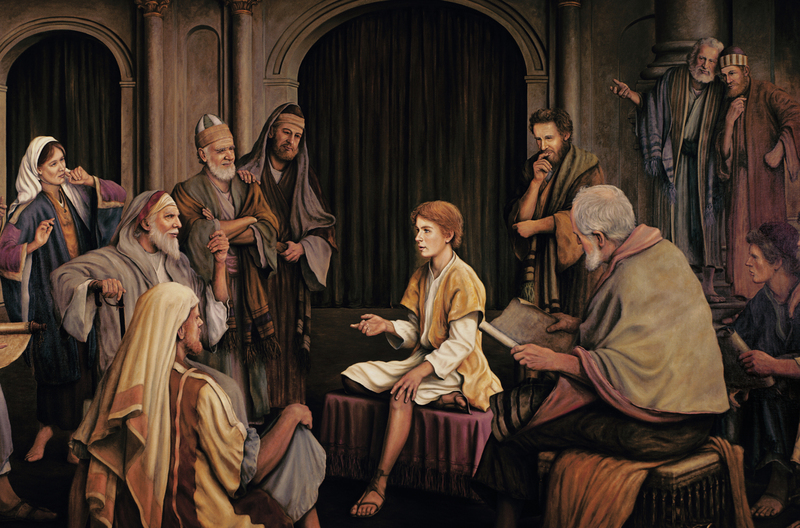 A short lesson about Jesus Christ, as well as a matching activity about prophets testifying of the Savior. Includes an explanation of the different names of Jesus. A girl learns that she can show Jesus love by serving others. Luke is grumpy about not having as much at Christmas this year, but a simple game teaches him that the real meaning of Christmas is about celebrating the Savior. 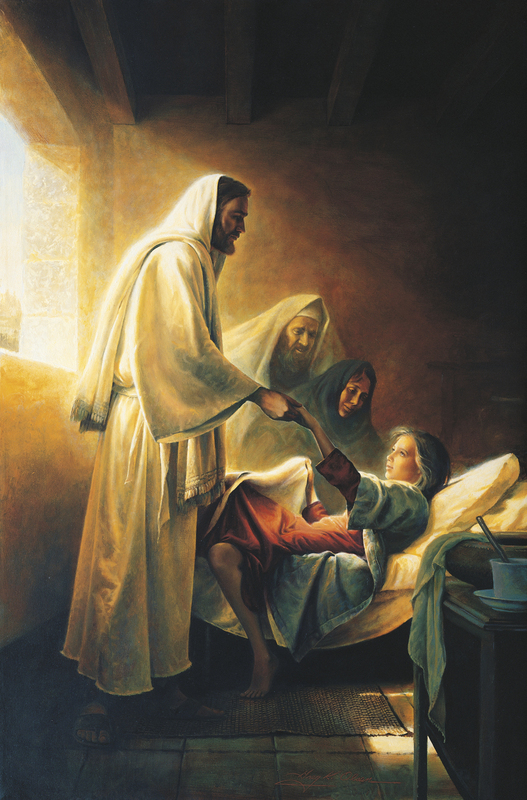 President Dieter F. Uchtdorf shares his testimony of the Savior. Includes a chronology of Easter. Dustin learns that Jesus loves him even if he cannot write his name neatly. Learn about the parable of the Good Shepherd and Jesus blessing children. Includes a picture-craft printout. An explanation of shepherding in the time of Christ. Elder Patrick Kearon of the Seventy shares how he and his wife taught their children about the Atonement. Ella tries to be like Jesus and learns the most important thing Jesus did was to help us return to Heavenly Father. Elder D. Todd Christofferson of the Quorum of the Twelve Apostles shares some thoughts on this subject. Elder D. Todd Christofferson of the Quorum of the Twelve Apostles tells how we can think about Jesus. Includes a story about Elder Christofferson praying in the Sacred Grove as a teenager. Elder Richard G. Scott shares thoughts on the subject. Thoughts by and a story from the life of Elder M. Russell Ballard. Elder Robert D. Hales of the Quorum of the Twelve Apostles shares some thoughts on this subject. A poem about finding the Savior when we follow His example. Looking at pictures of Jesus helps Laney be reverent during sacrament meeting. For young children. A description of pre-earth life and how Jesus Christ volunteered to be the Savior. 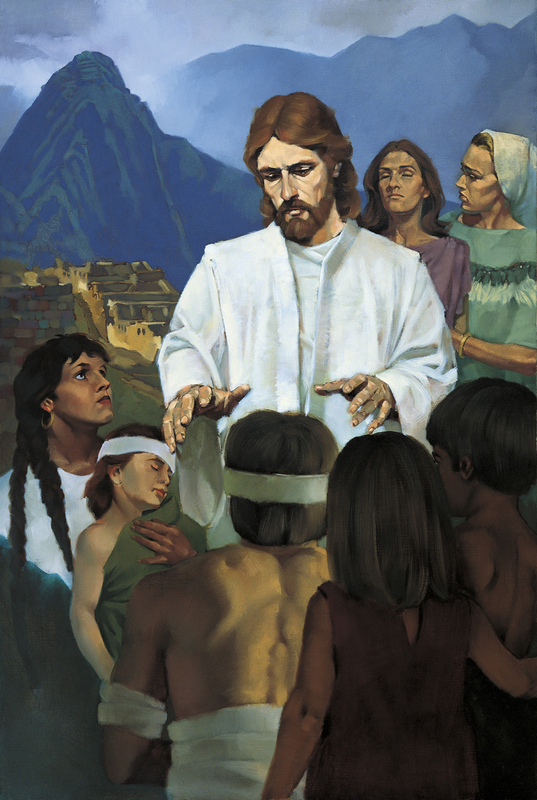 Jesus teaches the Nephites and administers the sacrament to them. A storybook-style description of Jesus as a child. 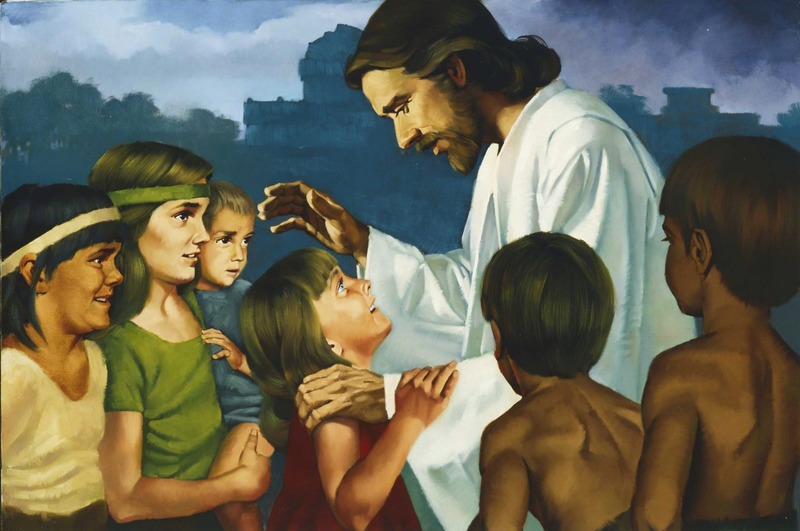 Jesus takes time to bless the children; for young readers. Includes a coloring page. 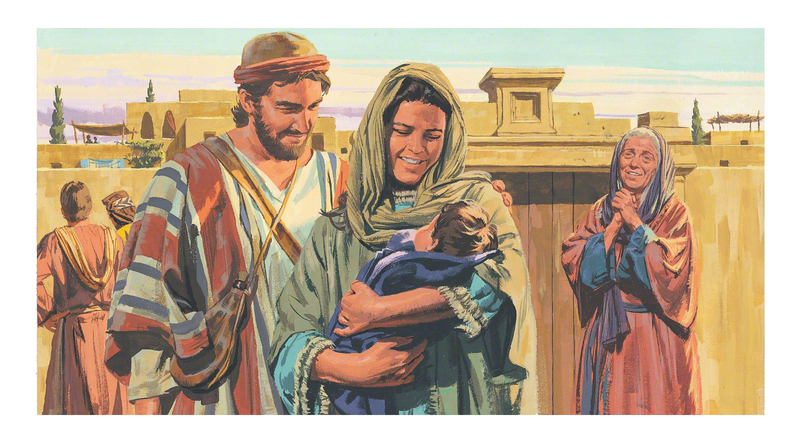 A retelling of the story of Christ blessing the Nephite children. Jesus calls Simon and Andrew from their fishing boat. For young readers, and includes a coloring page. Jesus calms a terrible storm; for young readers. Includes a coloring page. A rebus story about Jesus visiting Nephites. A retelling of the story of Jesus raising Jarirus’s daughter from the dead along with a list of how we can know how much He cares for us. A lesson and activity to teach this scripture story. The story of Christ healing a sick man lowered through the roof by his friends. For young readers. 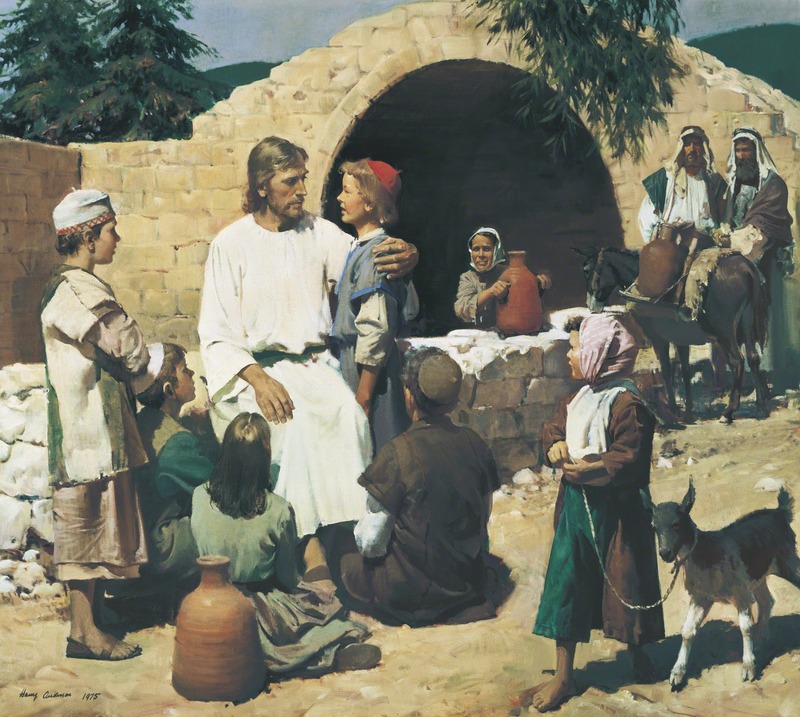 Elder David S. Baxter of the Seventy relates an experience from his childhood of how he learned Jesus knows him. 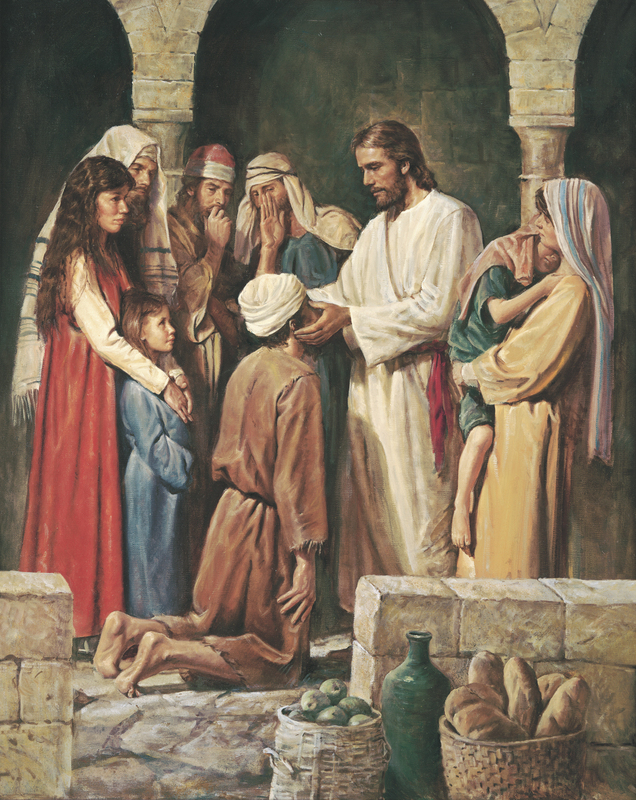 President Russell M. Nelson testifies of Christ and teaches some ways that Jesus healed people. 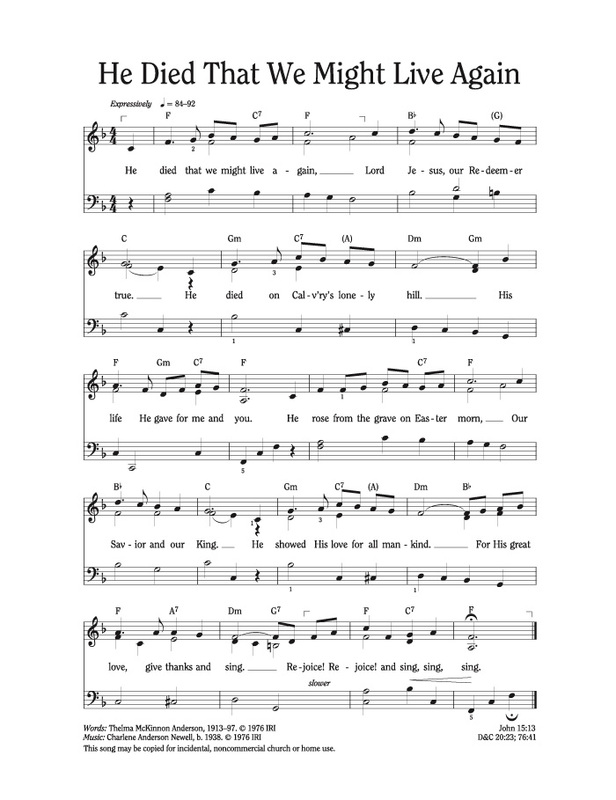 An action rhyme for young children about the Savior’s love. A simple telling about Jesus and His place in Heavenly Father’s plan. Grace knows Jesus loves her when she sees a statue of Him at a visitors’ center. A retelling for young children about Jesus teaching about prayer during the Sermon on the Mount. Cami visits her grandparents and finds out their ward is just like hers—all part of the same church! President Thomas S. Monson teaches that we have access to the lighthouse of the Lord. Elder Jeffrey R. Holland of the Quorum of the Twelve Apostles teaches that we must follow the Savior because He knows the way. Jake’s dad teaches him about how the Savior was a hero without hurting people. Overview of the Last Supper and bookmark with ideas for what kids can think of during the sacrament. Teach young readers that Jesus Christ is the Good Shepherd. Elder Neil L. Andersen of the Quorum of the Twelve Apostles shares some thoughts on the subject. Elder Dallin H. Oaks of the Quorum of the Twelve Apostles shares some thoughts on the subject. An illustrated overview of the events described in D&C 109 and 110. An explanation of how Christ is the head of the Church. President Dieter F. Uchtdorf teaches of how we can gain a testimony. Includes a basic activity. Elder Neil L. Andersen shares some thoughts. 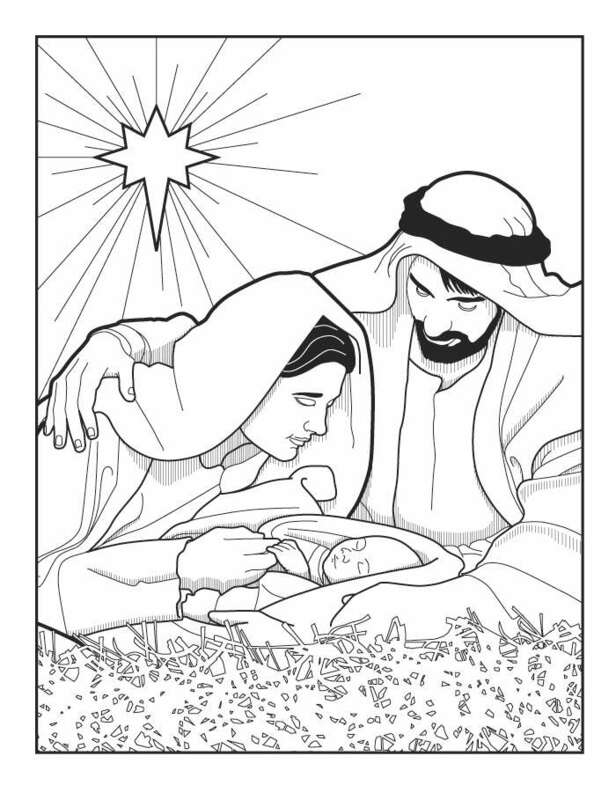 A retelling for young children about Jesus’s childhood. Rachel and Thomas visit the Jerusalem Motion Picture Set and learn more about what Jesus did as a child. President Henry B. Eyring shares a message about Jesus Christ. A boy learns to share his testimony of Jesus with a friend. Ellie was too afraid to say that Jesus was her hero, but another boy in class showed her the way. Elder Dallin H. Oaks of the Quorum of the Twelve Apostles teaches us that we need to be true followers of Jesus Christ. A page about how to repent and forgive. Follow the pictures of Jesus to help Cami and Grandma find their way from the chapel to the Primary room. 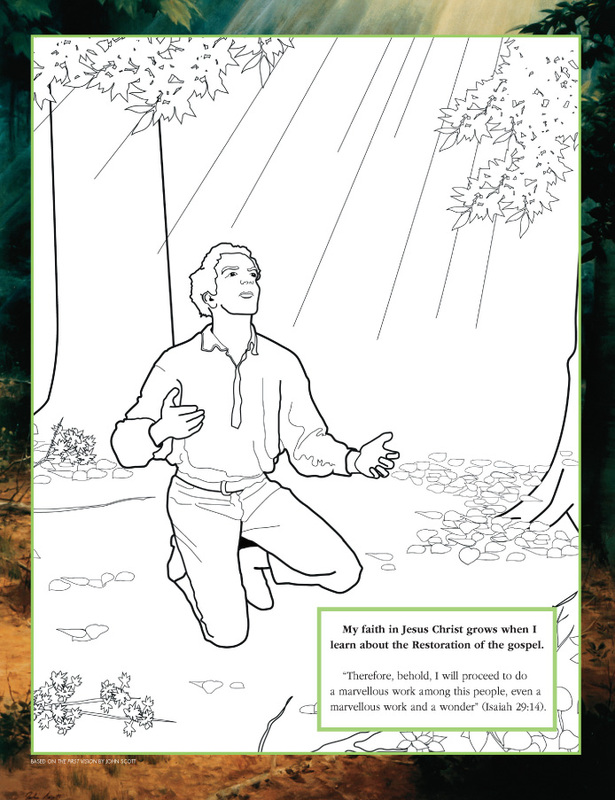 Includes an activity to match scriptures with pictures that remind us of the Savior. 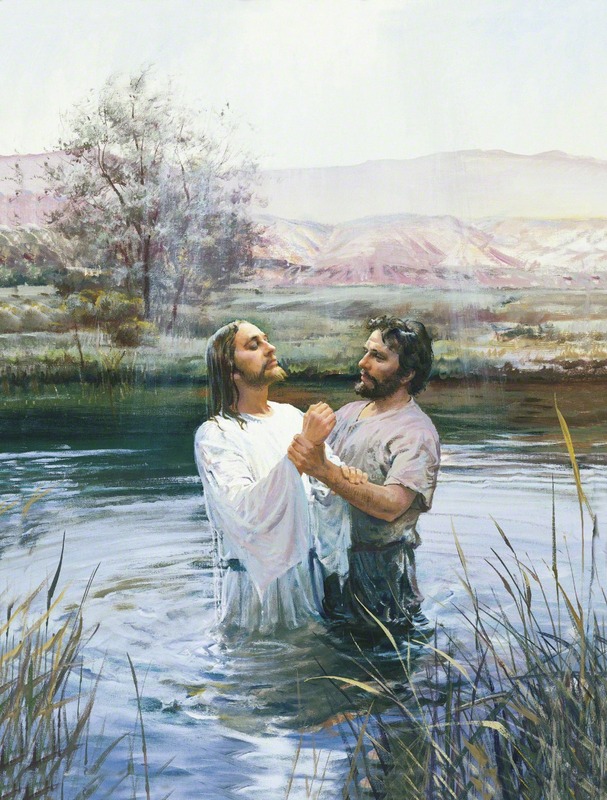 Jesus Christ is baptized by John. Jesus teaches the Sermon on the Mount. Jesus appears to Mary after His Resurrection. 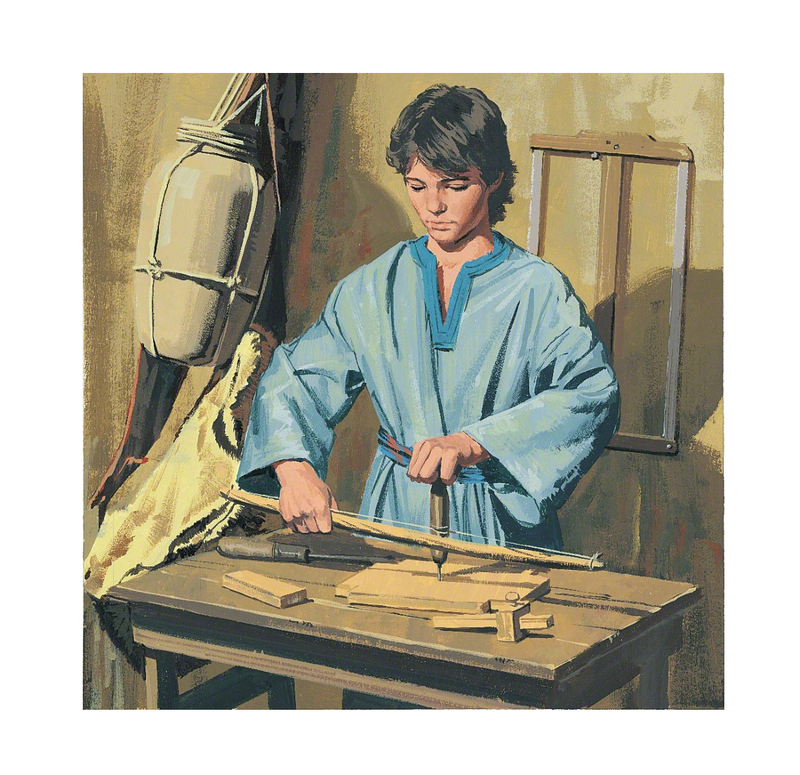 Read “Rescue” (March 2005 Liahona and Friend) to find out how one boy learned more about the Atonement. 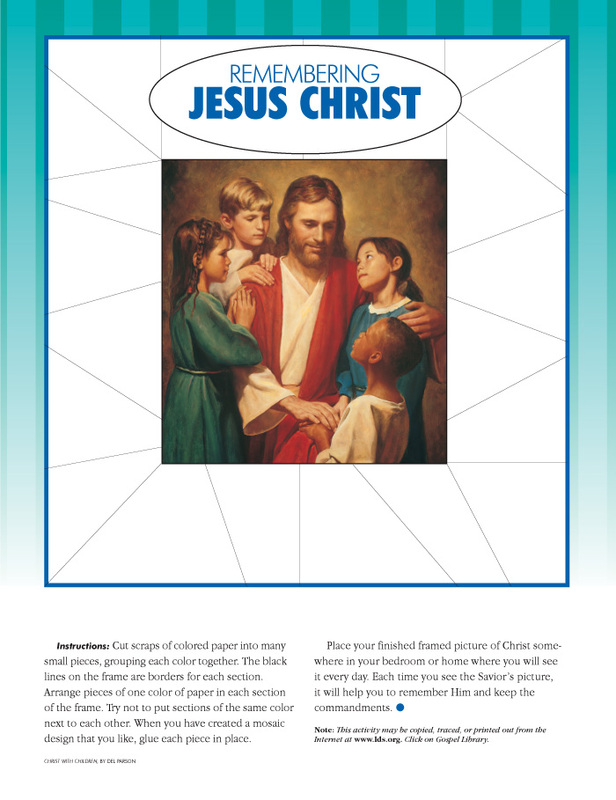 Either make copies of the activity “Remembering Jesus Christ” (March 2005 Liahona and Friend) for each family member or cooperate as a family to complete one framed picture. For each section of the frame, name a way you can better remember the Savior. Add and subtract letters from words to discover a hidden message. Number the events of Christ’s life after he arrived in Jerusalem on Palm Sunday. 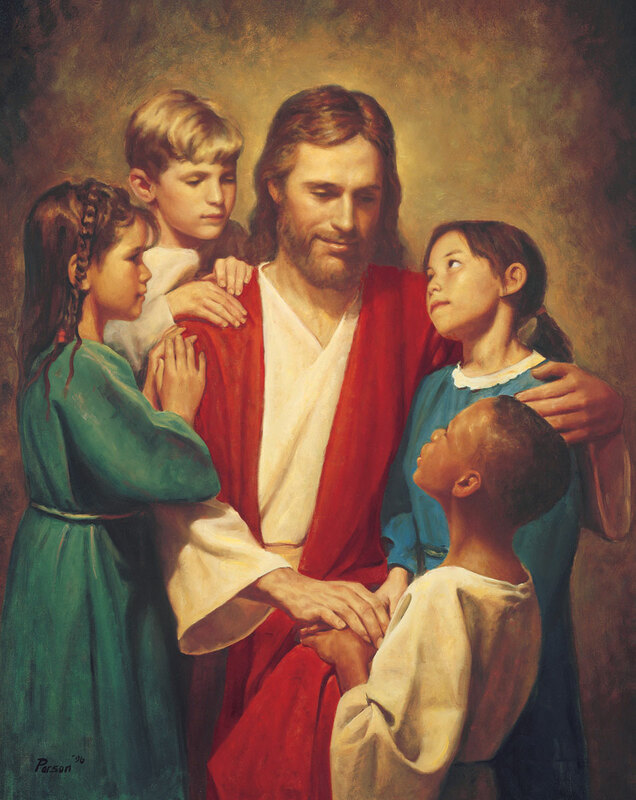 We can follow the Savior’s example to love and serve others. A word puzzle of a scripture verse. Includes instructions for two simple games to use when talking about Jesus being the Good Shepherd. Cut out visual aids to help tell the story of Jesus visiting disciples after His Resurrection. Take turns choosing cards and figuring out if an event happened before or after Jesus was born. Create a booklet that tells the story of Easter through pictures, scripture, and song. Write ways you can follow Christ, and progress along an illustrated path. 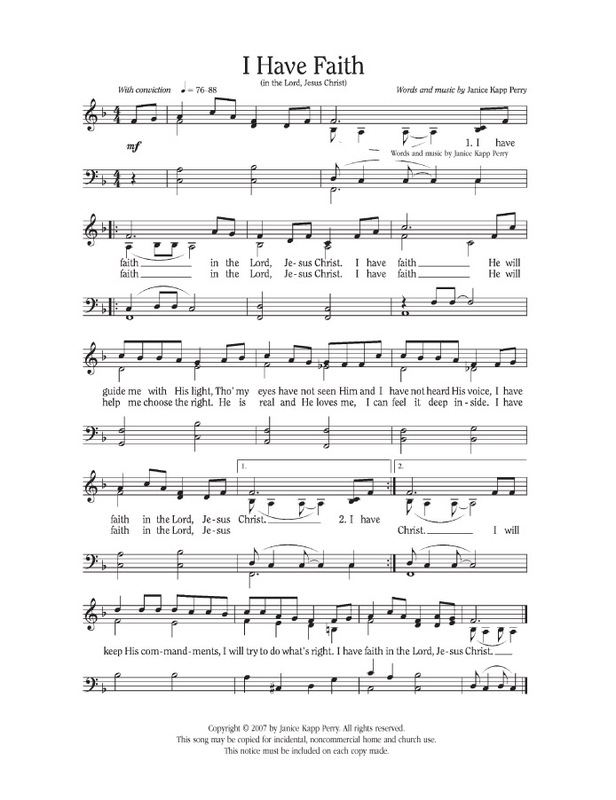 Make a booklet to record what you learn about Jesus from listening to the sacrament hymn. Create this diorama to remind you of Christ’s love. 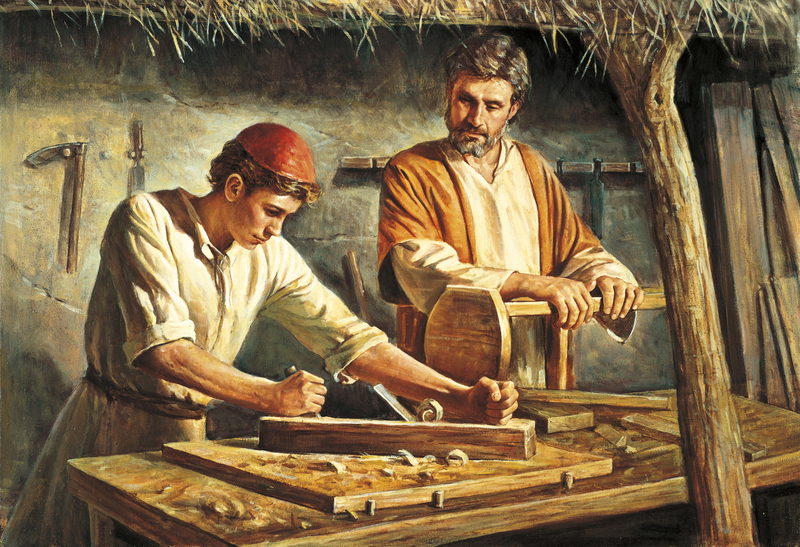 Enjoy this coloring page of Jesus calling Simon and Andrew from their fishing boat. Includes a story. Assemble a tree full of fruit representing blessings made possible by Jesus Christ. Complete a puzzle depicting the Atonement as a link between us and exaltation. 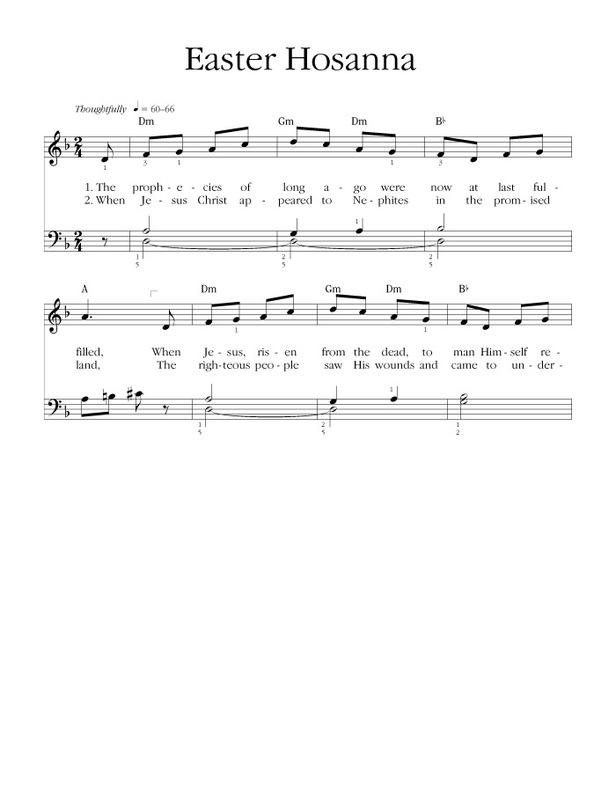 Fill in the blanks in these sentences from Handel’s Messiah using Bible verses. 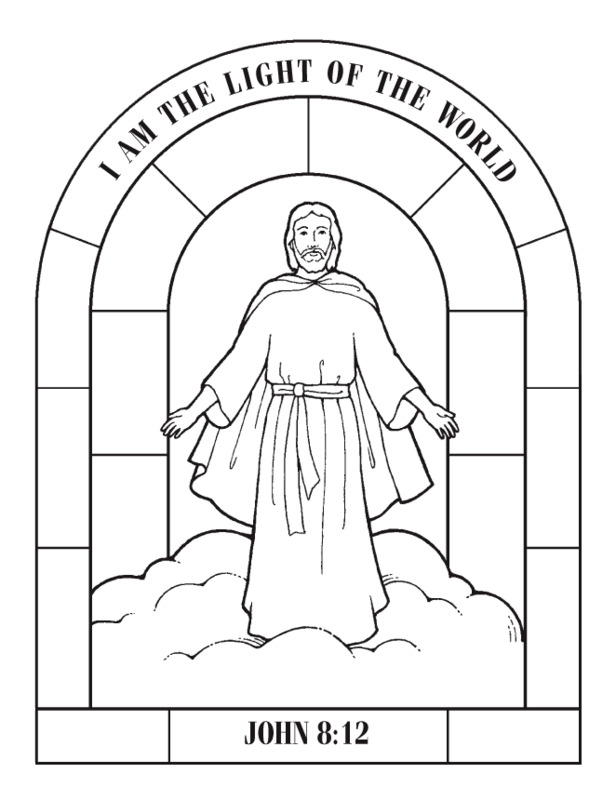 Color this picture of Christ, brush it with salad oil, and hang it in a window to remind you of the light the Savior provides in your life. Siblings Max and Mia are service super heroes! A story for young children. A word search with various names of Christ. Make a mosaic frame around a picture of the Savior. Look up these scriptures Jesus gave during his Sermon on the Mount and match them with the pictures. Sacrament meeting is a special time to think about the Savior. Color in the scripture icons to show which stories you have read. A beautiful poster of the Savior inviting us to come unto Him. A beautiful poster of the Savior holding a lamb. An explanation of Christ as the Good Shepherd. Includes figures to color or use on a flannel board. An action rhyme for young children about Jesus being a child.